You are looking at this page because like many others you dream of having the house you always wanted: a custom built home that reflects who you are, the needs of your family, is spacious, well designed and built, environmentally efficient and value for money. Many people are put off because they believe so many things stand in their way: finding suitable land in the right place, the planning system, difficult finance, the hard work and most importantly, the risk. Curve Build is a highly experienced development company, dedicated to helping you get involved and build your own home in a way that suits you. using our expertise and advice to help people make your self build project happen. Whether you are looking to extend for a new kitchen, extra living space or to add an additional bedroom to your home, we can help not only with the build but also with cost effective designs and ideas to both extend and also increase the value of your home. Generally the cost will be between £1000 and £1200 plus VAT per square meter. This obviously dependant on a number of factors, single or two storey, bathroom or kitchen fittings to be included and the overall design specification. How long will it take to complete the extension? 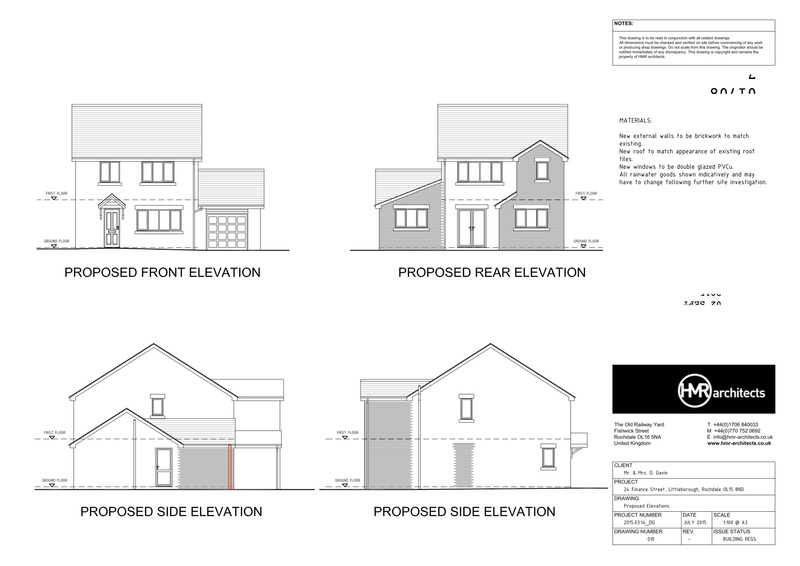 From our first day on site, a single storey extension will typically take between 6 and 8 weeks with a two storey extension typically between 8 and 10 weeks. This is dependant on lots of factors, your local authority will advise you on this or we can investigate for you if you preferred. 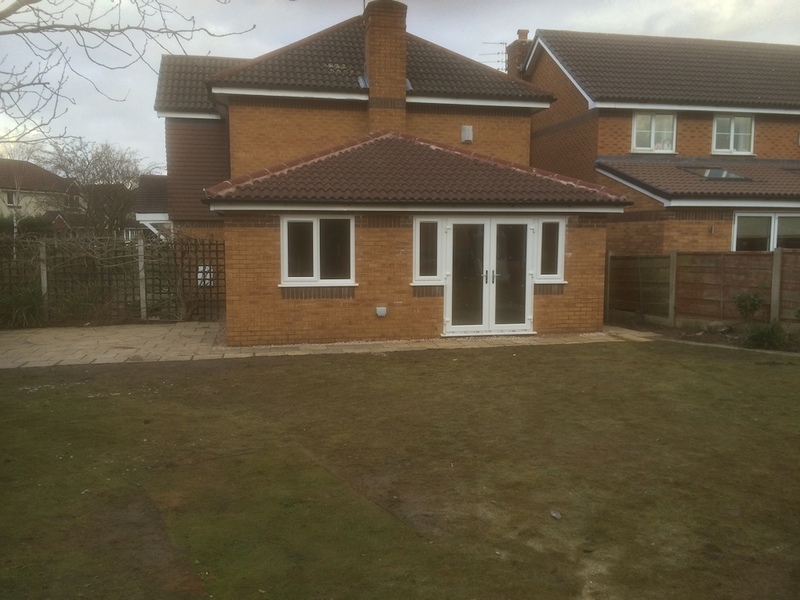 Typically if the extension effects the outlook of your neighbours then permission will be required, however if you are looking at a single storey extension to the rear then there is a good chance that no permission will be required. Do I need Building Regs for my extension? Yes. This is something we can arrange for you with your local authority. Do you guarantee your works? 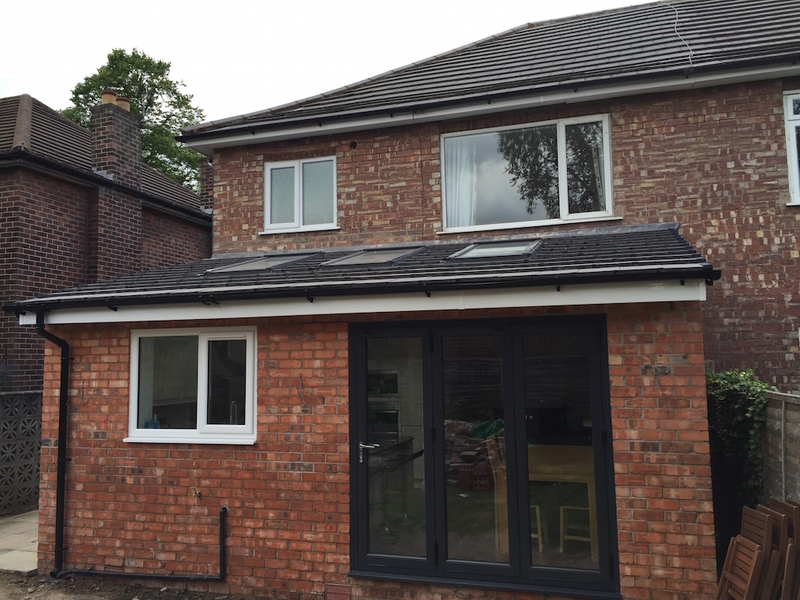 We offer 12 months defects period to the entire build (including all fixtures and fittings) and a 10 year guarantee to all structural elements of the extension. We hold both Public and Employers Liability Insurance through Direct Line for Business. Will we have a contract between ourselves for the works? 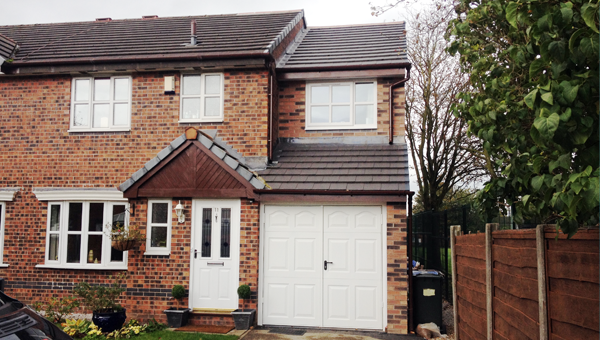 We use a standard FMB build contract to give you the comfort you require in what you sign up for is delivered. Contact us to arrange our no obligation visit at a time to suit you. We will visit your home to assess and discuss the options available to yourselves. 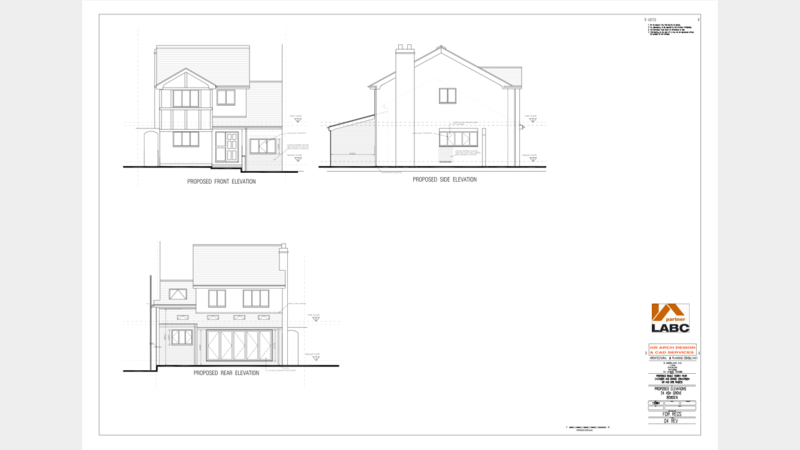 If you have already had the plans drawn up we will run through your design with you and offer our experience to ensure the design is perfect for your needs. 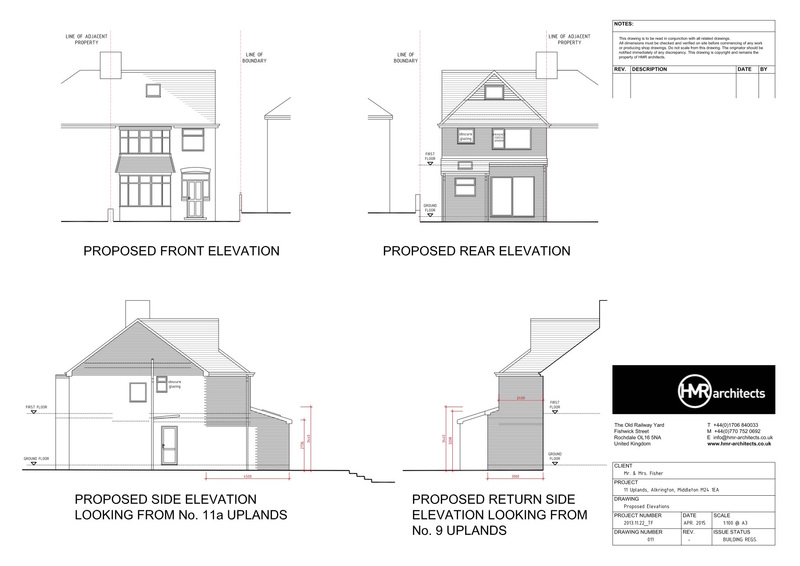 If you have not already gone through this process we will arrange for our preferred and experienced architects to carry out a site survey prior to drawing up the plans for your dream extension. Once you are happy with the design we will draw up our quotation within 7 days. On acceptance of our quotation, standard FMB build contracts will be drawn up prior to the commencement of any works. We will complete any required paperworks and manage the process with the Local Authority on your behalf, including attending all site inspections as required. We set the site up ready for the main works to commence, this includes protection to areas not being disturbed, delivery of plant and early materials. The footings are dug for your new extension and the required drainage laid, these are inspected by the building inspector prior to the first concrete being poured. 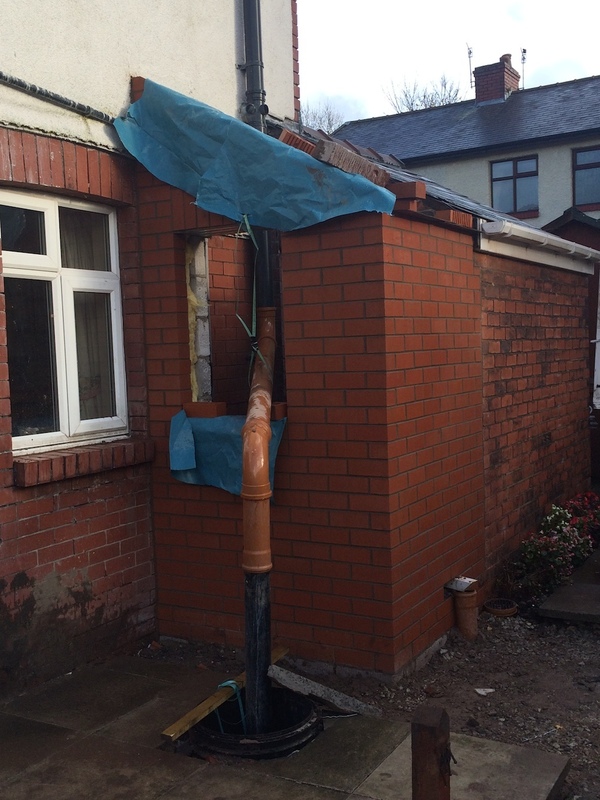 Using a brickwork matching service, the extension shell is now constructed in matching brick, blockwork to the inner skin and cavities insulated by one of our experienced and friendly bricklaying teams. Now the openings have been formed, accurate site measures will be taken for your windows and doors prior to the design and style being approved prior to order by yourselves. 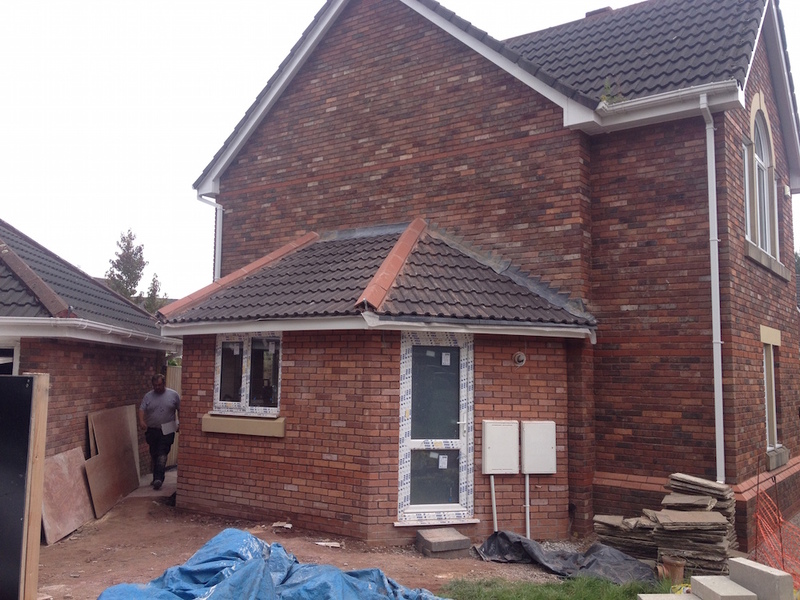 Here is where our experienced joiners first arrive on the project, construction your roof in accordance with the design and on completion of the timbers, inspected by the building inspector prior to the roof cover going on. Now the roof is on, our certified electricians and plumbers move in to install their wires and pipes as designed. 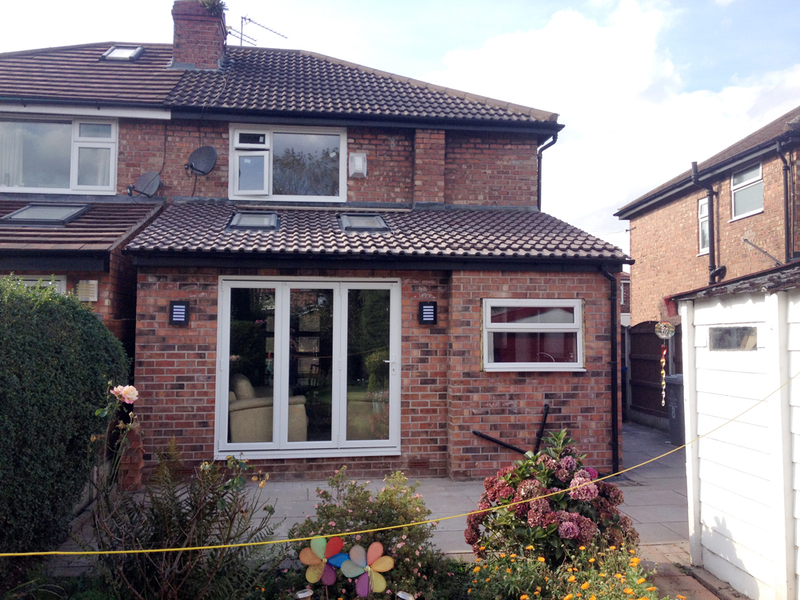 Your extension at this stage becomes secure and weather tight as our specialist team fit your new windows and doors. Return time for our electricians and plumbers to fit there electrical fittings and radiators. Our team of joiners work alongside the electricians and plumbers, fitting your new skirtings, architraves, doors, floor, etc…. The finishing touches, the most important stage to yourselves as this is what you are left to admire once the project is complete, this is why we use the best and most experienced decorators we have come across in over 20 years of working in construction. The building inspector is called in for his final inspection to sign the project off and arrange for the completion certificate to be forwarded on to yourselves. 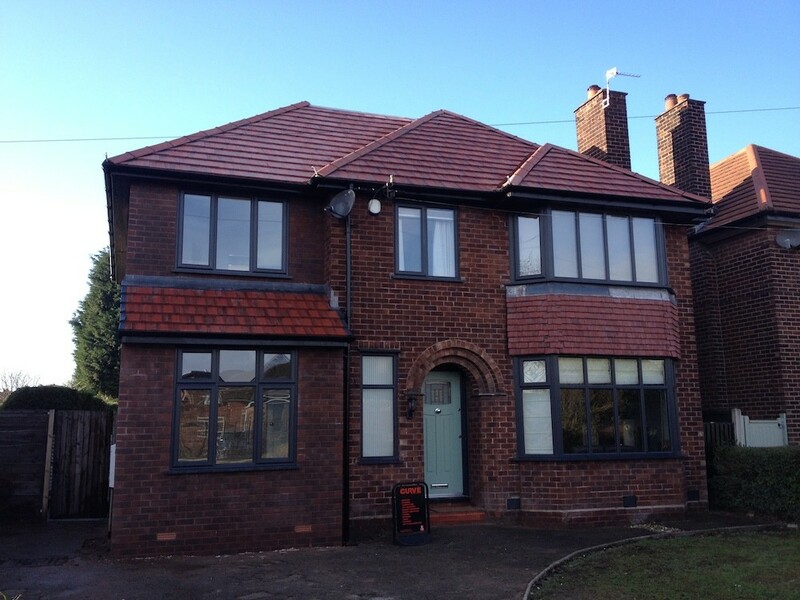 We are available to you 7 days a week post completion should there be anything you require addressing.